Geeks gotta know how to do good nerd, and nothing says nerd like a pair of thick-rimmed glasses (or, failing that, a pair of perfectly round Harry Potter glasses). My eyesight is poor as hell; I've been wearing glasses since the tender age of seven, and finding good frames has always been a pain. 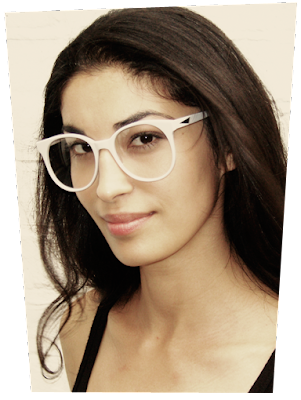 But these frames from Prism London are the perfect balance of geek and chic to make me reconsider my contact lenses. I've also seen these wooden frames at shops around town that have quite an earthy, cool vibe as well. 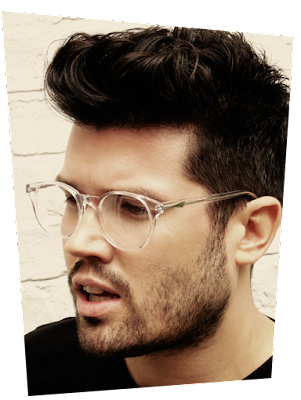 Of course, knowing me, I'll be wearing my rectangular brown glasses until they are completely squished and crooked beyond belief... a state which they are slowly approaching.